Costa Blanca takes up the stretch of Mediterranean coast that corresponds to the province of Alicante, a great example of what is known as Mediterranean landscape. The traveler can choose any part of this coastline, from the liveliest, most cosmopolitan stretch to areas that still maintain a rural feel. Wherever you decide to go, try to visit the neighboring regions where you can discover the beautiful Mediterranean landscape. The horizons of the Costa Blanca feature many different types of attractions ranging from the valleys, where the memory of its Moorish past is kept alive in its terraced vegetable gardens, to the palm trees. The climate is also variable. The temperature is generally mild – the annual average being slightly higher than 17ºC – with little rainfall, and in the northern mountains in the area, the rainfall is logically higher than that registered in the lowland surrounding Elche and Orihuela. 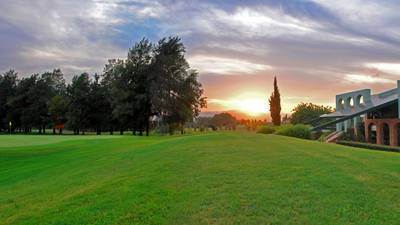 The combination of almond tree fields, vineyards, orchards and magnificent palm trees creates a type of vegetation that is unique in Europe. 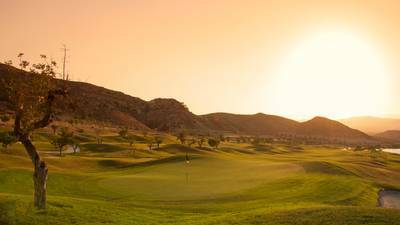 The Costa Blanca is a real paradise for golf lovers. 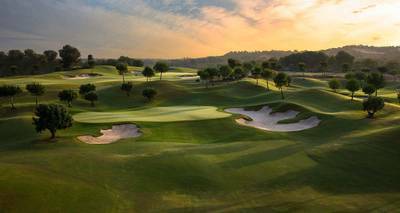 It has become one of the leading International golf destinations all year round, thanks to the exceptional climate with over 300 sunny days a year, and the easy access from the main tourist markets. 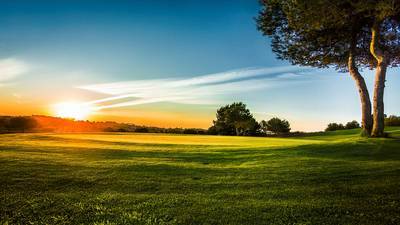 The golf courses have first-rate facilities and are generally sited on the coast close to the main tourist resorts making it perfect for golf holidays. 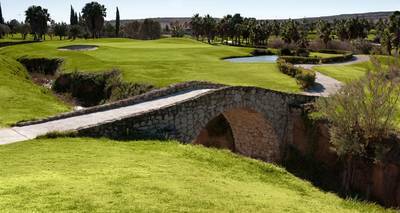 There are currently over 15 courses along the Costa Blanca, all located less than a 45 minutes drive from El Altet airport. 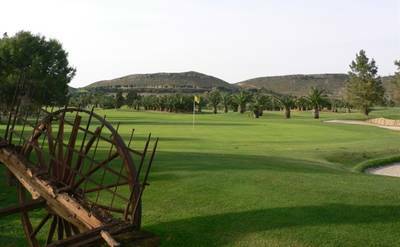 Some of the facilities have been designed by top golfers such as Severiano Ballesteros. 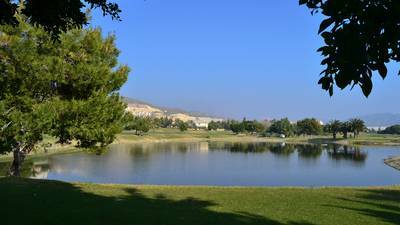 Golf currently attracts over half a million visitors to our province and it’s expected to become even more popular. 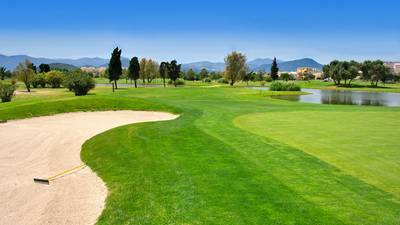 Book your golf tee times in Costa Blanca with Justteetimes.com, your one stop source for online golf tee times and green fees anywhere.